Excerpts taken from Markus Mühling’s Resonances: Neurobiology, Evolution and Theology: Evolutionary Niche Construction, the Ecological Brain and Relational-narrative Theology (2014). The love of God does not find, but creates, that which is pleasing to it. Human love comes into being through that which is pleasing to it. 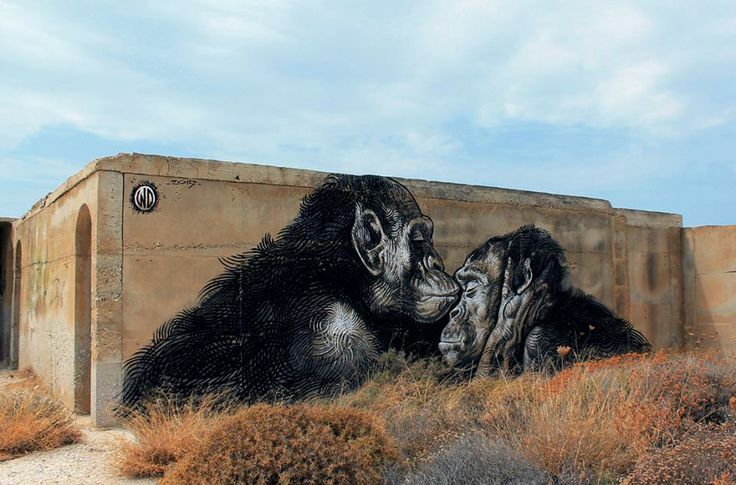 Evolutionary love by WD street art. This entry was posted in Being human, Love, Markus Muhling, Relationality and tagged Evolution. Bookmark the permalink.